The newly cemented Insight Series will feature some of the most established creators and inspiring Industry leaders. Toronto, ON (August 27, 2018) — Buffer Festival is thrilled to announce YouTube’s Head of Alternative Monetization, Rohit Dhawan, Lucasfilm’s Senior Director of Online Content and Programming, Mickey Capoferri, and Patreon’s co-founder and CEO, Jack Conte, as special guest speakers for the Festival’s first ever Insight Series in Toronto this September. 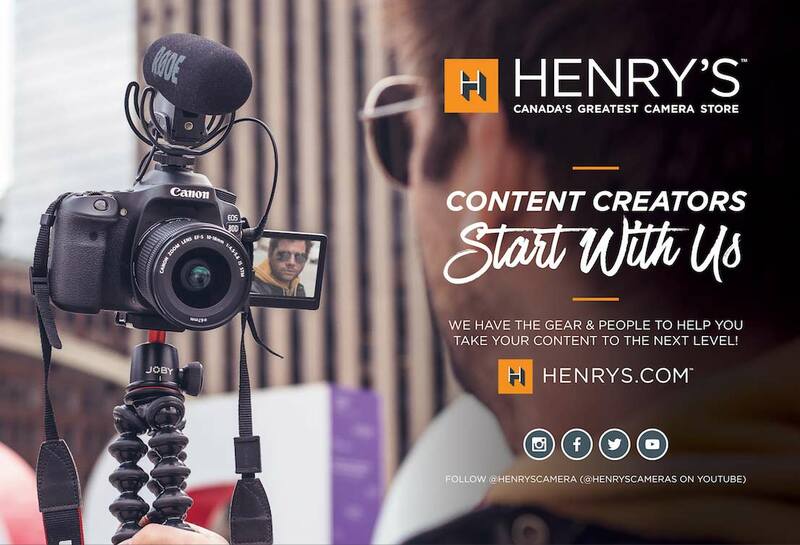 With content creators looking to take the next step into turning their talent and work into a sustainable career choice, it is a priority for Buffer Festival to provide YouTubers with the tools and information necessary to turn these aspirations into a reality. Who better to kick start this dynamic four-day festival than YouTube’s Head of Alternative Monetization, Rohit Dhawan. Dhawan’s opening keynote will provide valuable insight into the current landscape of monetizing content while maintaining creative integrity and a unique voice. This is a not-to-be-missed chat that is sure to inspire both creators and brands looking to collaborate with them. It is no secret that the team at Lucasfilm are regarded as some of the most gifted and compelling storytellers in the world, but one thing that separates them from the rest is their powerful ability to continue to engage and connect with audiences. With a well-strategized and steady focus on fan engagement by creating content that keeps an active dialogue with their fans, Lucasfilm has kept us passionately invested in their stories for decades. 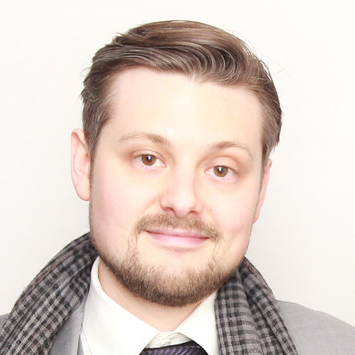 Buffer Festival is delighted to have Emmy-nominee and Lucasfilm’s Senior Director of Online Content and Programming, Mickey Capoferri, joining Insight Series for a chat on “How To Continue The Story With Your Audience: A Brand’s Perspective And Success.” Capoferri’s passion for connection and innovation, together with his extensive experience overseeing digital content and strategy for the globally beloved Star Wars franchise, will surely make this an engaging discussion. The business of being a creator is still relatively new, and funding the creative class is the mission which drives Patreon. Co-founder and CEO, and musician, Jack Conte will be delivering the closing keynote address to creators and industry insiders from all around the globe to Buffer Festival. Conte went from turning out hit YouTube videos in his dog kennel-turned recording studio, to being the CEO of a company that is sending millions of dollars to creators every month. Patreon’s continued commitment to monetize creators’ work through membership, makes Conte the ideal speaker to conclude Insight Series with a dose of inspiration and empowerment.  Buffer Festival continues to lead the way by showcasing and promoting meaningful content of the highest quality. With every passing year, the bar is raised a little higher. The introduction of this year’s Insight Series is only part of the Festival’s evolution. In past years, the esteemed Industry Day successfully delivered educational insights into the online community from diverse perspectives. This year, Insight Series promises to deliver that and more by moving more towards an innovative TED Talks style rather than having panel after panel. Buffer Festival’s Insight Series will take place on Thursday, September 27th, 2018 at the Glenn Gould Studio (250 Front St W, Toronto) and will consist of an action-packed, invigorating day of keynotes, debates, and fireside chats from established creators and brands who “get it.” Insight Series will be open to anyone with a Festival pass.